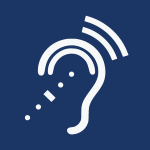 Assistive Listening Devices (ALD) and other aids are provided for persons who are hard of hearing. 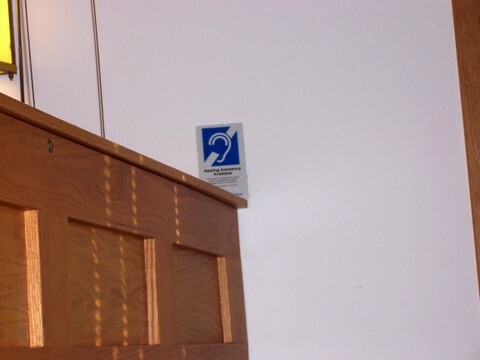 Congregations that display this emblem will have a good sound system along with individual Assistive Listening Devices (ALD). 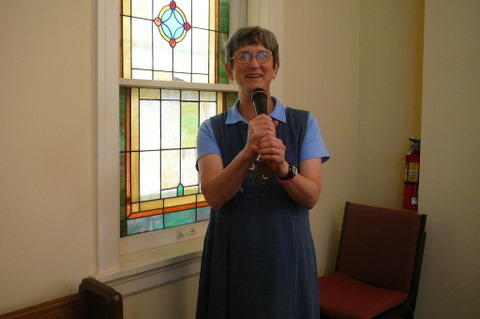 A roving microphone or acceptable alternative is important, especially for congregations who have announcements, a time of sharing, prayer requests, etc. Several additional items follow that are highly recommended. The main worship area of the congregation has a good sound system along with individual Assistive Listening Devices (ALD). Note: All criteria required. ____ Sound System. 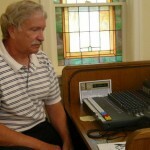 A clear audible sound system, equipped with at least one microphone, is regularly used in the main worship area during the worship service. ____ ALD. 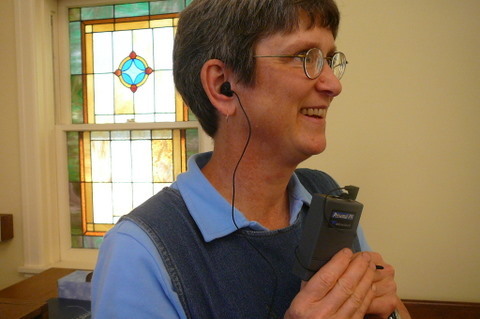 The sound system in the main worship area includes individual Assistive Listening Devices (ALD) for people who are hard of hearing. 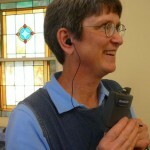 ____ Ushers are educated on the location of Assistive Listening Devices and how to assist persons wishing to use them. 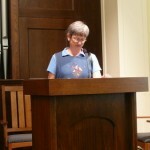 A roving microphone or acceptable alternative is necessary for Hearing Accessibility. Note: One out of three is acceptable. ____ Roving microphone. 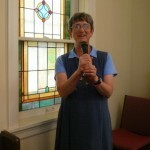 A roving microphone is available for sharing time, prayer requests, etc. ____ Alternative 1. 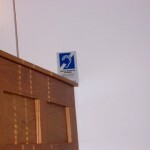 When a roving microphone is not available, an accessible microphone is available at the front of the room. ____ Alternative 2. When a roving microphone is not available, the worship leader summarizes each comment over his/her microphone so that all can understand. The following are recommended. Please check any that are available. ____ Phone with volume control. At least one hearing aid compatible phone with volume control is available. ____ Taped services. 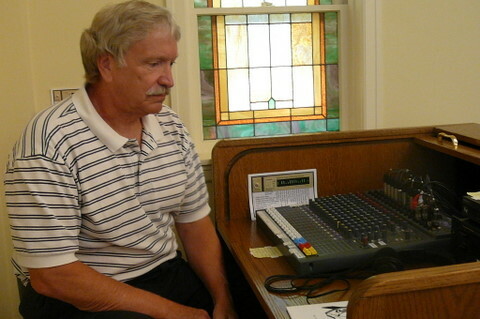 Sermons or complete worship services are made available on audio and/or videotape. ____ Sermon texts. 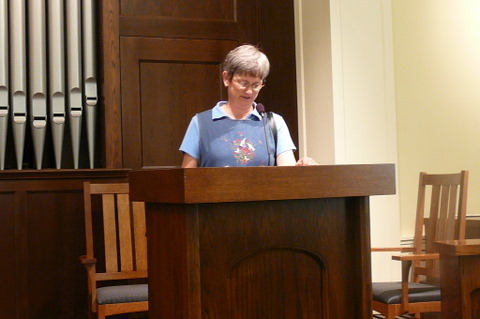 Paper copies of sermon texts are available. ____ Closed captioning or another visual language option is available. ____ Background noise eliminated. Background noise has been eliminated as much as possible. In addition, most persons who are hard of hearing or deaf can read, so the visual aids under Vision Accessibility are also recommended.